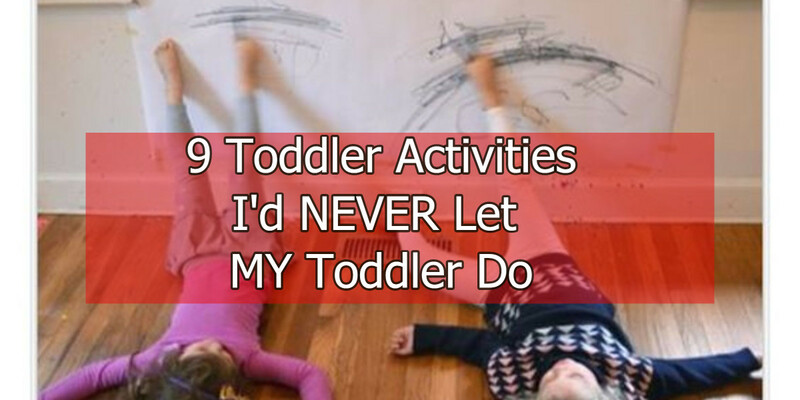 These toddler activity ideas might be fun, BUT… would you let YOUR toddler do them? 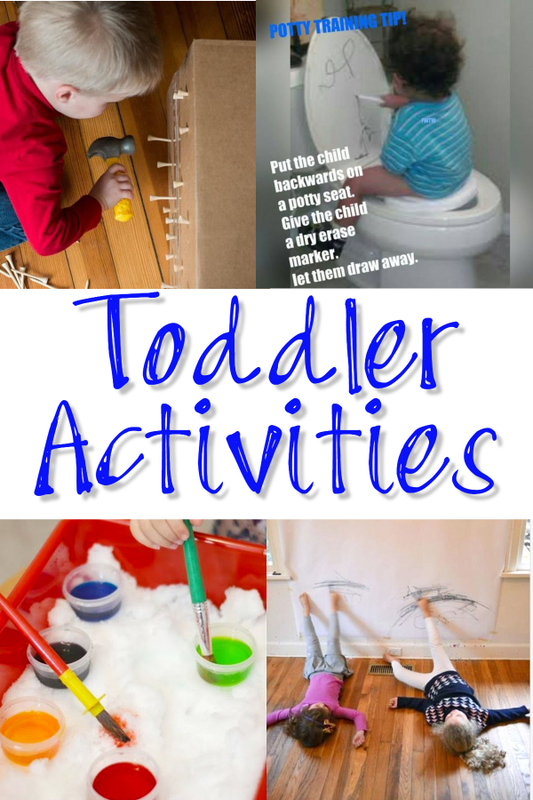 I think other parents will know exactly what I mean when you look at some of these “toddler activity ideas” below. Is it just me? Would YOU let YOUR toddler do these things? 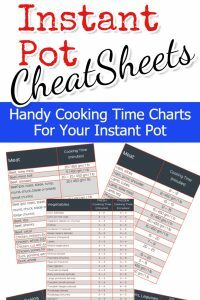 I spend a lot of time on Pinterest – I truly just love the site! However, I just might let the grandkids do it. Double standard? Perhaps. How about a busy board? 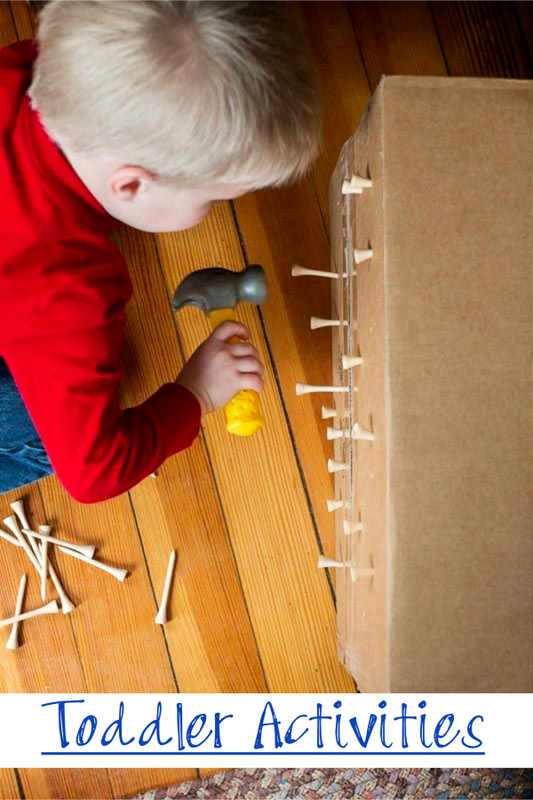 Parents are going nuts making these “latch boards” for their toddler – have you made one? 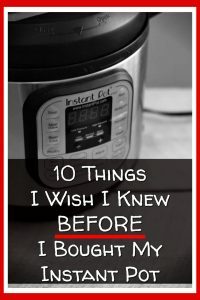 I might! 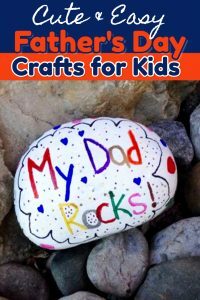 I thought about making one of these DIY sensory board ideas for toddlers for them – and I’m not crafty! Ok, let’s start with THIS idea that has been making the rounds on Pinterest lately… Tell me, would you REALLY let your child do this?!?! 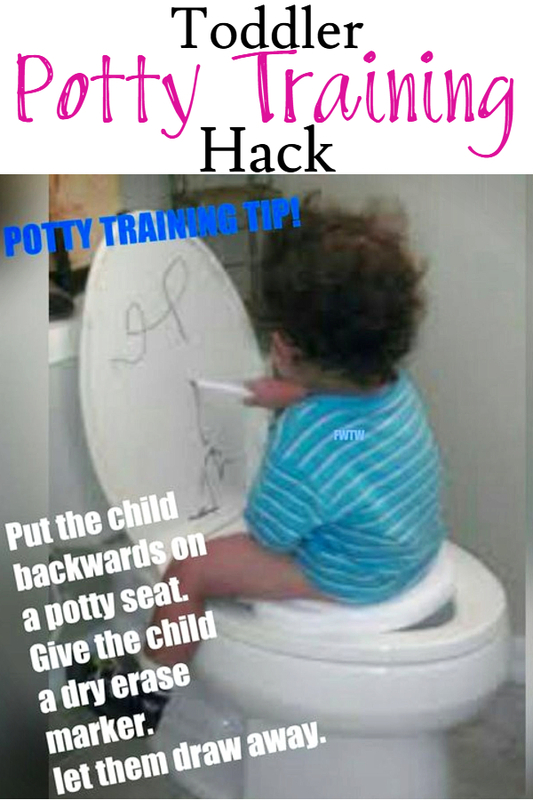 Now, I have to admit, this is an interesting idea to help potty train your toddler. When I first saw it on Pinterest, I thought, hmmmm that could help keep them busy while waiting to do their business on the potty. Just hand the toddler some markers (whether they’re dry erase or not), and say, “Hey, go draw on the toilet”. Ummmm… I don’t think so, but it IS clever. And yep, I’d probably let the grandkids do this. 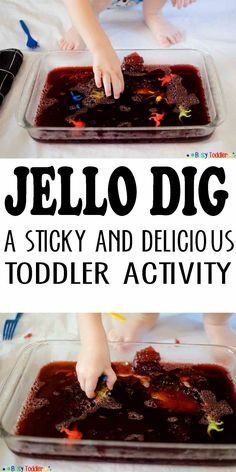 Ok, how about this toddler activity idea? While this idea definitely would keep them busy (for 10 seconds), I can’t see giving a toddler a handful of golf tees to play with. First off, they’re sharp. Secondly, I golf – and I want my tees! 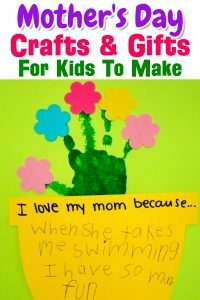 Now, I know it’s important to encourage your child to be creative. 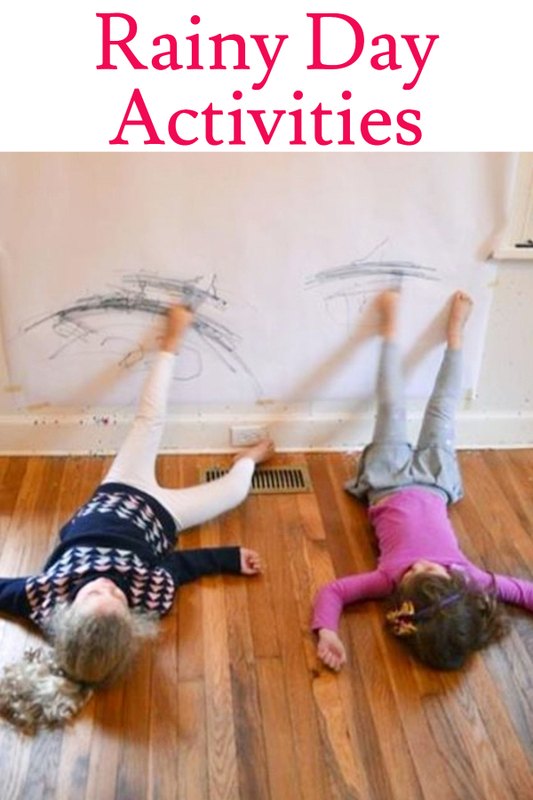 But drawing on my walls… with their feet? 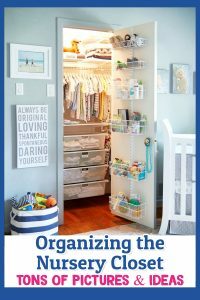 Yes, I see the paper on the wall with this idea, but c’mon… we all know our children will be doing this on ALL the walls in the house. First off, what color is the Jello? Looks pretty darn gross. 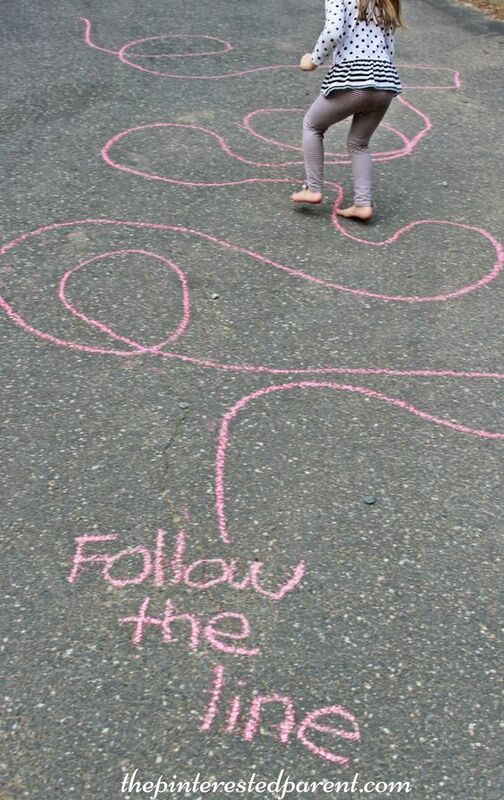 Which leads me to – that cr@p would be ALL over my carpet. Even if they played with it 2 miles from the house on a dirt road, I would still have that Jello on my floors and walls….and floors… on my cats… it would be EVERYWHERE. BUT, it does look fun for toddlers to do. Here’s the directions. 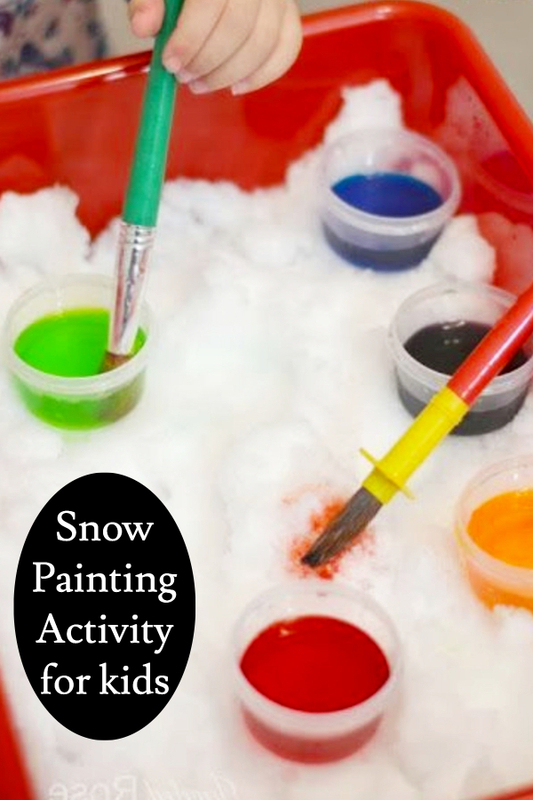 Now, this WOULD be fun, but we all know what color water that container will be full of as the snow melts and all the paint colors are in it. 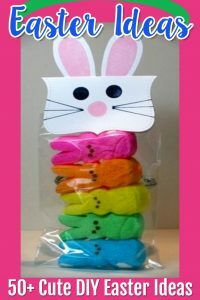 Plus, my kids would SO be eating that (as would the cats). 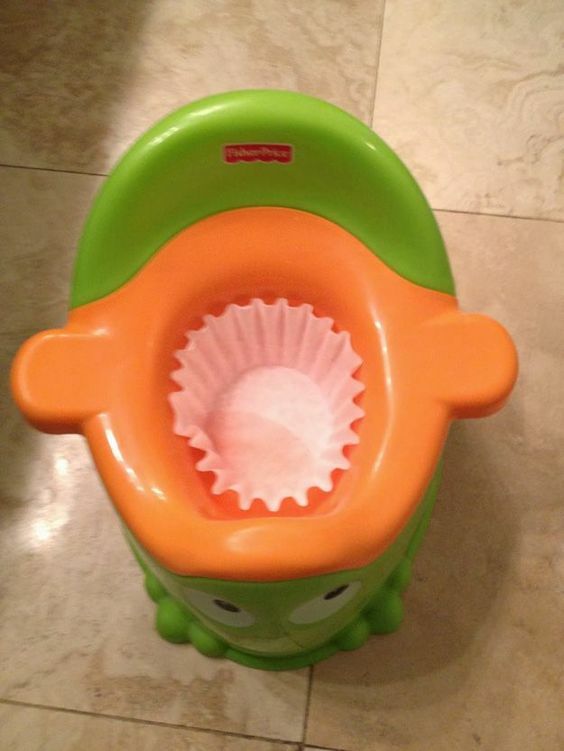 Do you see what’s in the pot of this potty seat? Yep, that’s a coffee filter. It would be ME that would have to reach in and get that coffee filter OUT of the potty seat after the toddler is done doing his business. I’m not 100% sure I’d even do that for the grandkids. 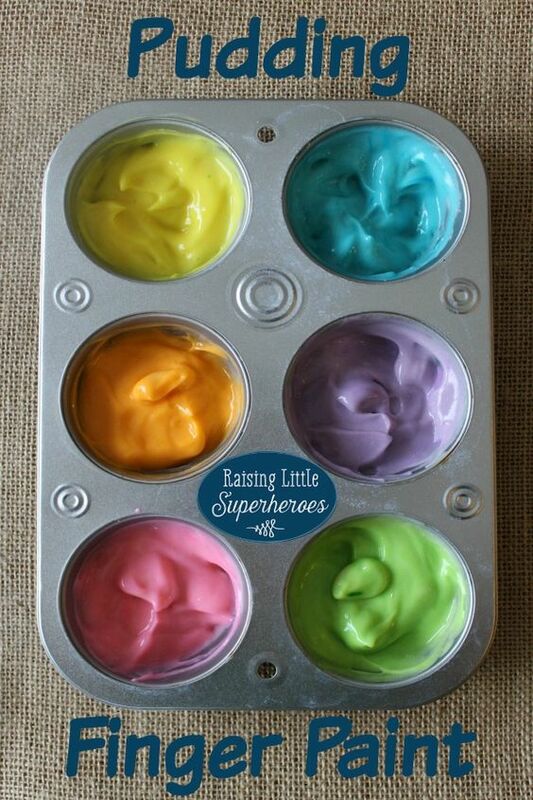 The recipe simply calls for regular vanilla pudding and food coloring. looking at it ALL over my toddler, my house, my cats, and probably all over me as well. Anytime food coloring is involved, it just never has a good outcome. Now of COURSE this would be fun – and there’s nothing messy about it. I get motion sick just thinking about being on a boat. 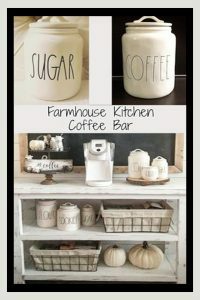 If you get me trying to follow that curvy line… well, I’d have another mess to clean up that no coffee filter could contain! But do you see what is IN that container? Lots and lots of little tiny beans. LOTS of them – need I say more? 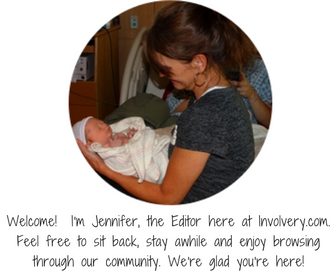 Lots of love to the amazing people who came up with these ideas!